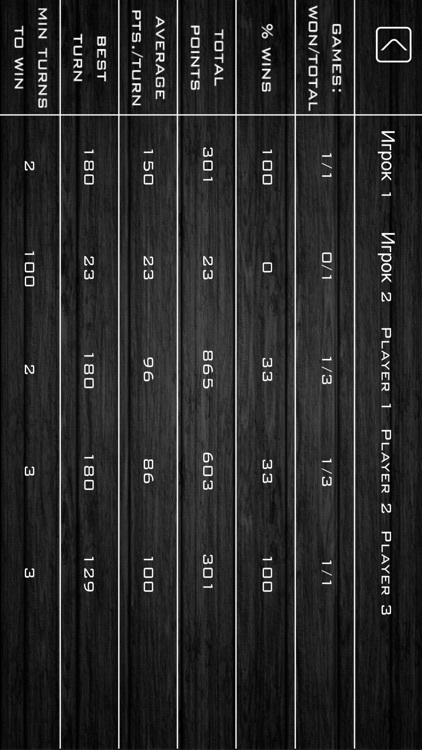 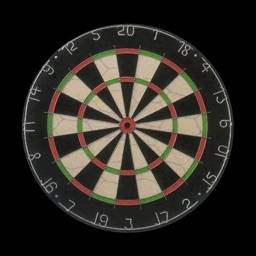 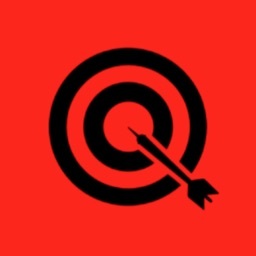 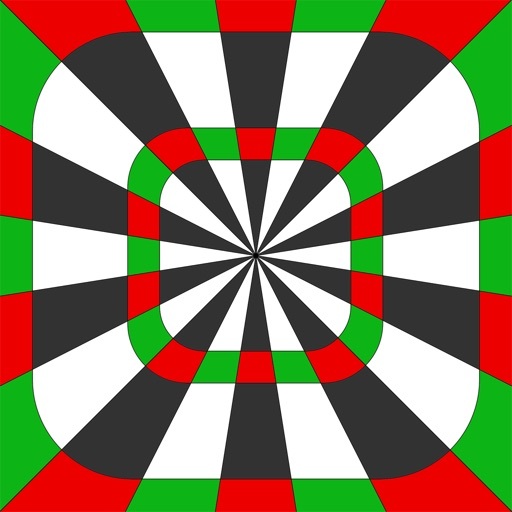 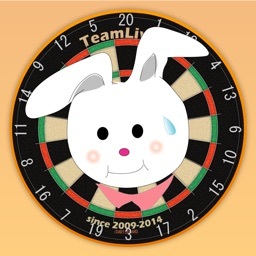 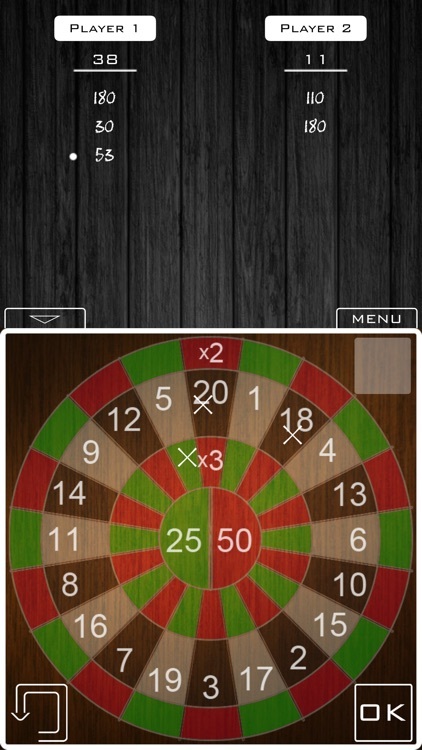 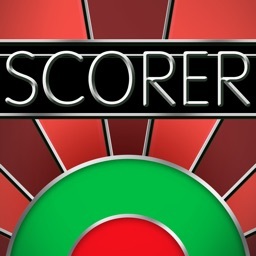 301/501 Scoreboard app provides a fast and easy way to write down and count points in darts game. 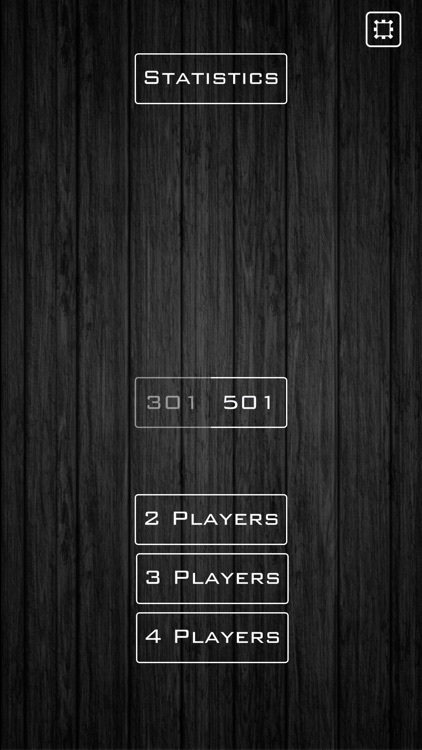 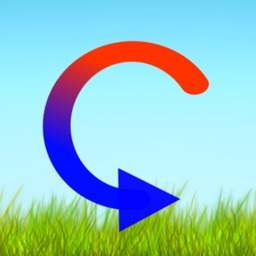 Simple and pleasant design, easy and practical way to enter points and a possibility to choose between 301 or 501 game, as well as 2, 3 or 4 players. 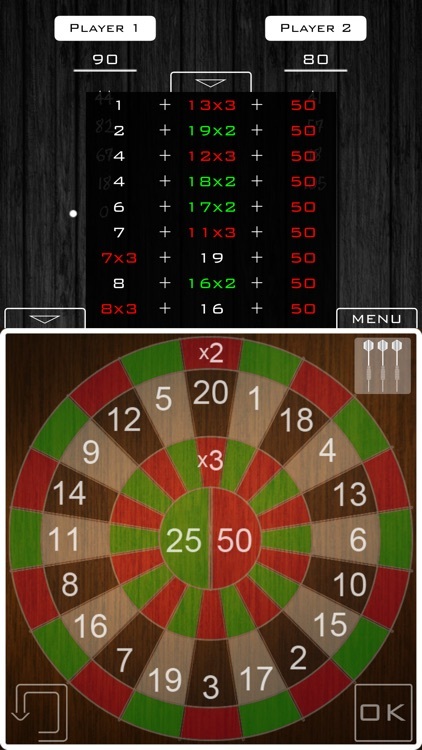 The App also saves all of your statistics and provides an interface in four different languages.